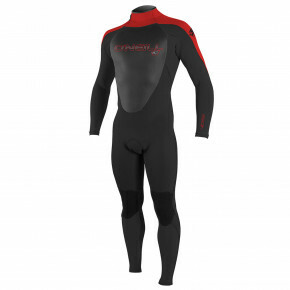 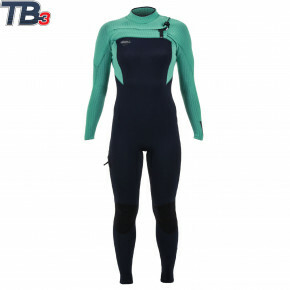 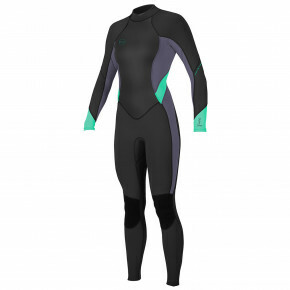 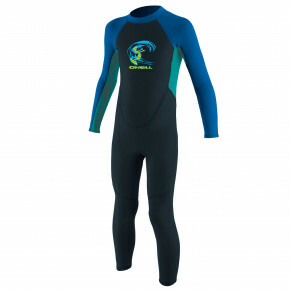 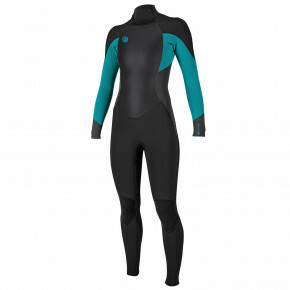 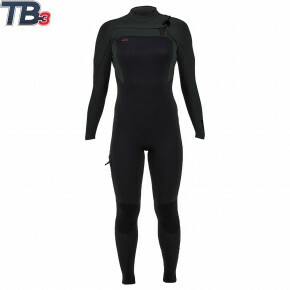 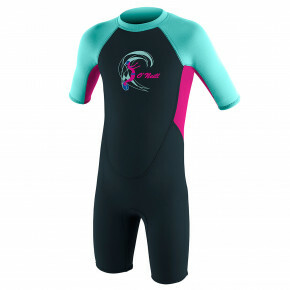 Quality wetsuit by the world's brand for the best prices! 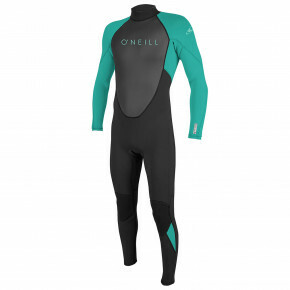 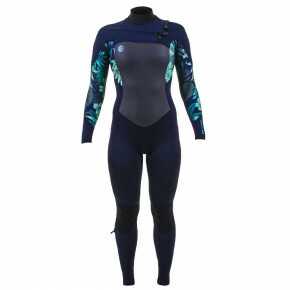 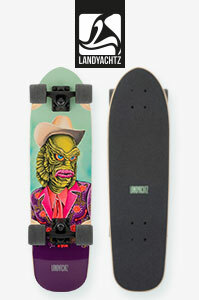 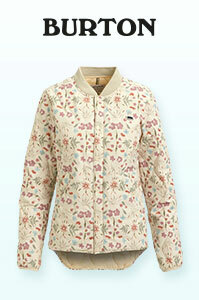 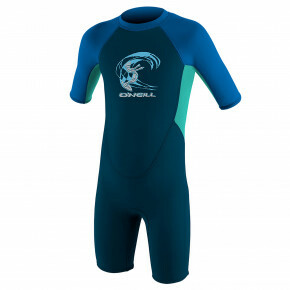 O'Neill pieces will certainly protect you from cold water. 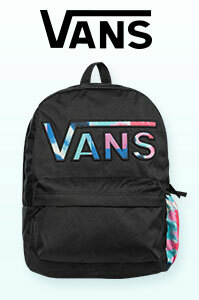 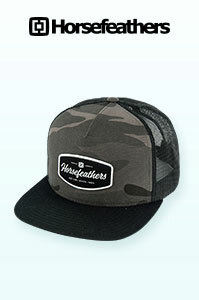 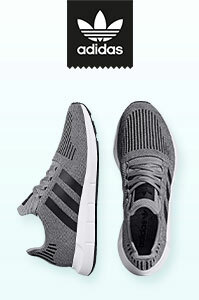 By the way, all our products are in store.